Socializing with acquaintances, serving prospective customers, meeting business groups, and inviting patrons often happen at places such as taverns, restaurants, and coffee shops. 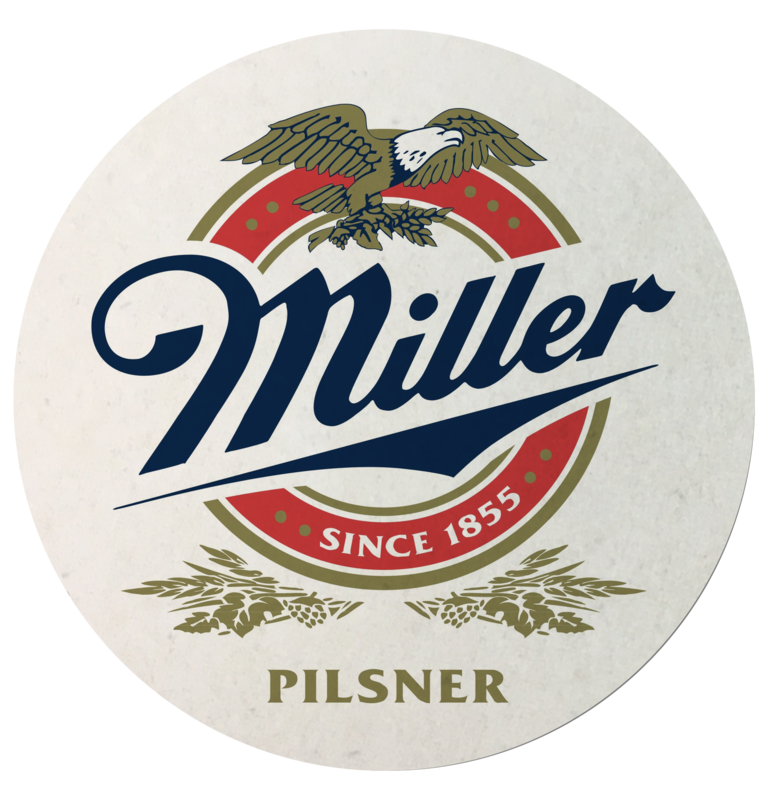 It is the best opportunity for promoting your brand name and advertisements through the 4” Square Pulpboard Coasters. 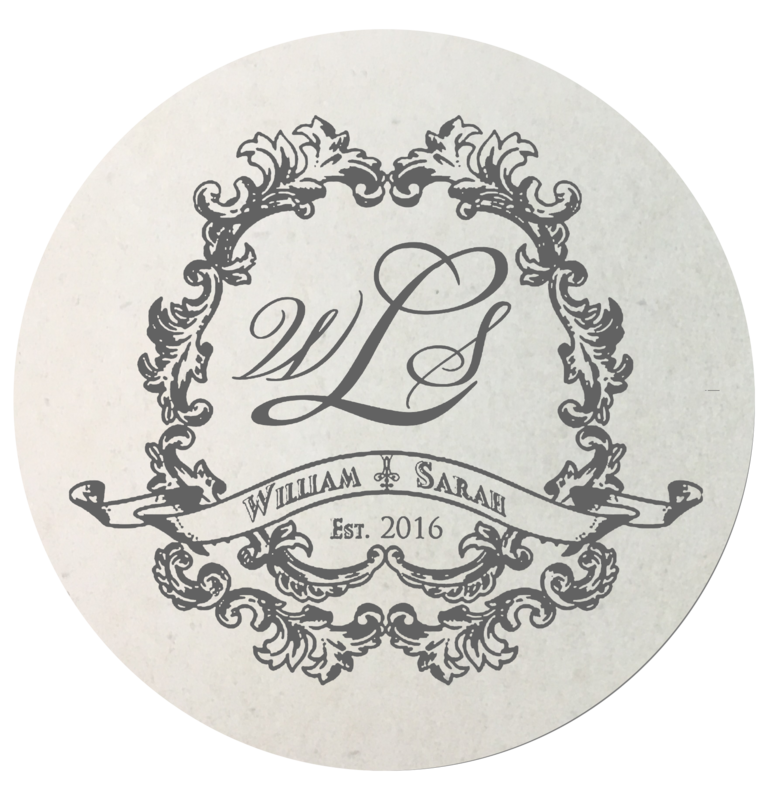 Manufactured from natural pulpboard material that is cut into a diameter of 4”, these coasters will prevent spills, stains, and water marks on wood and other furnished surfaces. Personalize them with your brand logo, advertising slogans, and contact information which can be imprinted in one to full colors on the wider printing area. 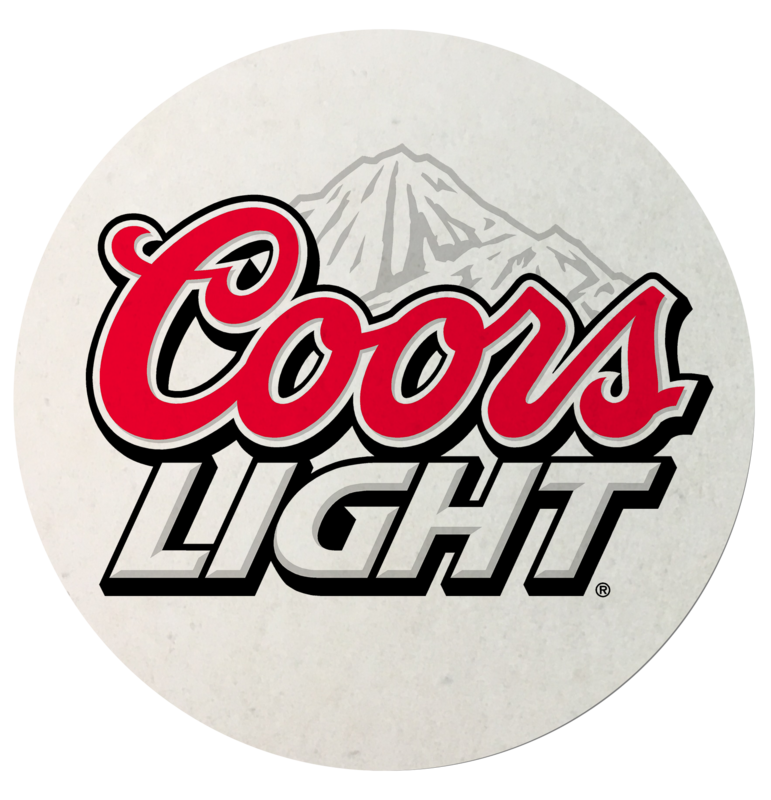 Choose from our lightweight, medium weight, or heavyweight coasters that are available in 40pt, 60pt, and 80pt, according to drinking needs. Upload your own artwork, product launch promotions, and drinks menus to print with background colors for front and back with same or different designs. 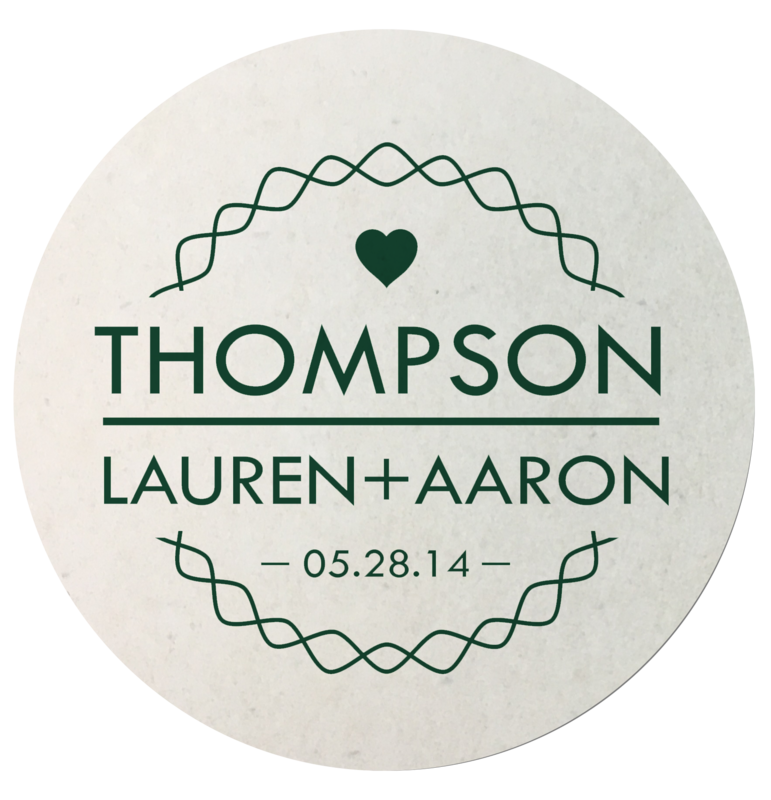 As cost effective giveaway items, distribute the pulpboard coasters to patrons that will promote your tradeshows, festivals, or expositions. 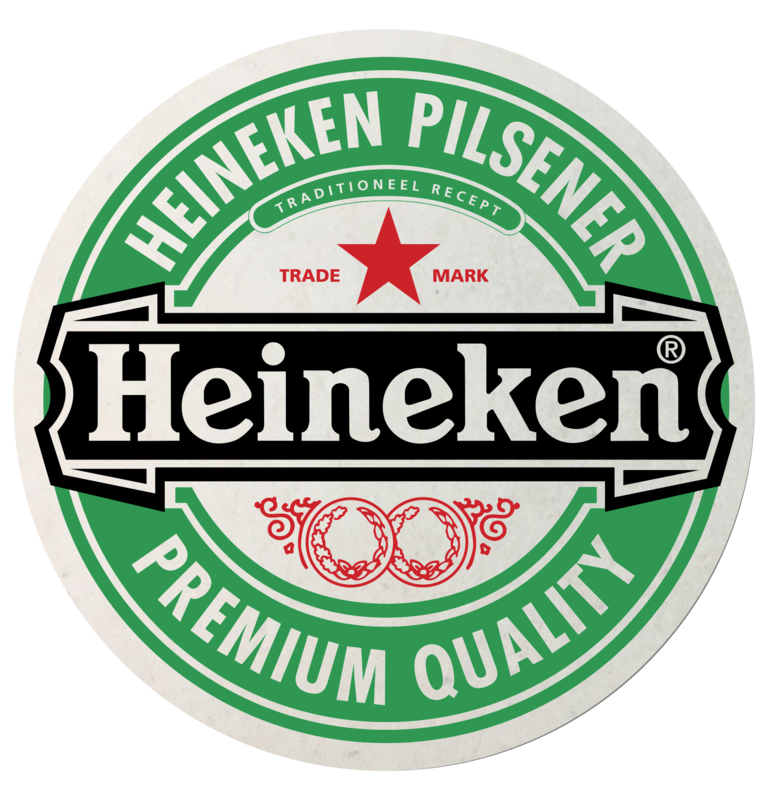 Coasters will also serve the purpose of maintaining queues when customers need to take a break but have not yet finished their drinks, so coasters will mark their beverage glasses. 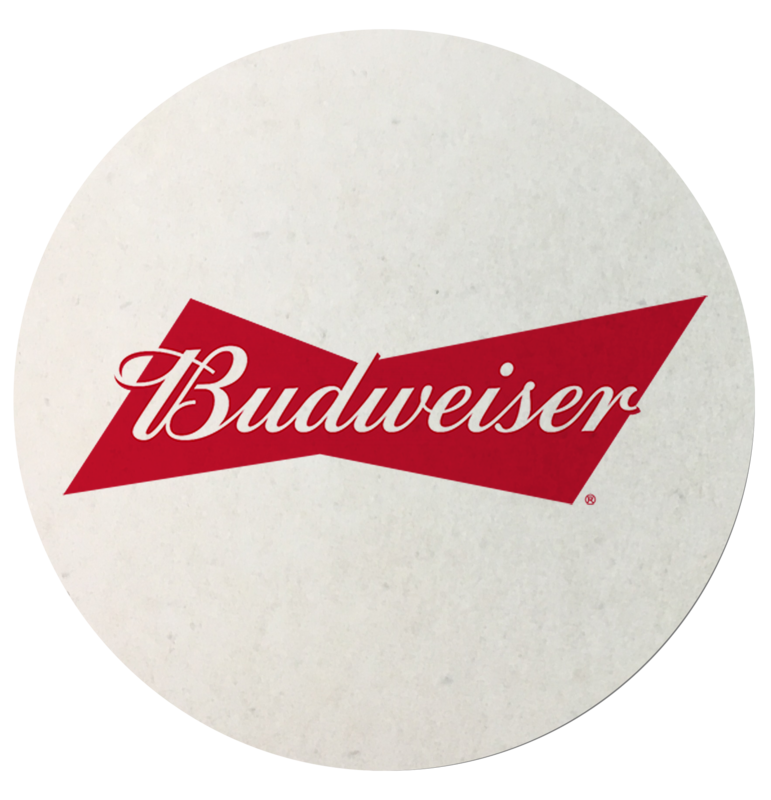 So, raise the bar by offering the coasters as promotional gifts to your potential customers, so that your brand name and intended message is seen by them every time they use them.